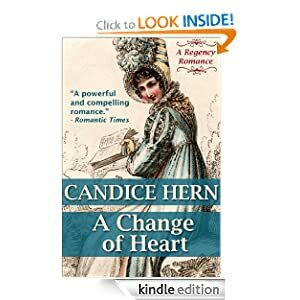 Although it took me longer to really “get into” A Change of Heart than it did Candice Hern’s other novels, once I did, it was definitely worth it. I enjoyed it quite a bit and recommend this book. I feel the backstories of Jack Raeburn, Marquess of Pemerton, and Lady Mary Haviland are more well developed than those of Hern’s other novels, and I have to admit that I love it when detailed backstories are revealed slowly, always keeping me guessing! The characters are definitely not perfect, their flaws so realistic that I couldn’t help but love them, and I was squirming in my seat through their mistakes. Don’t you love it when you find yourself talking to the characters, telling them, “Don’t do it!” 😉 The “Happily Ever After” doesn’t always seem possible, but of course, it comes in the end. Jack Raeburn, a longtime pleasure-seeking rakehell, is now unexpectedly the Marquess of Pemerton, a title inherited after the tragic deaths of his father and older brothers. Unfortunately, he inherited a mountain of debts along with the title, and believes his only option is to marry an heiress. 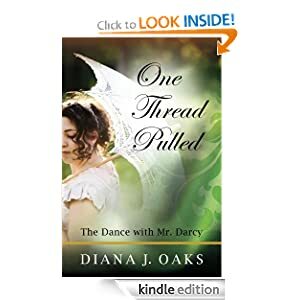 He finds a surprising champion in Lady Mary Haviland, a spinster of unremarkable looks and a charming personality, who has decided to help him find a bride. When Jack discovers that Mary has a large fortune, their comfortable friendship takes an unexpected new direction. By turns witty and emotional, A CHANGE OF HEART follows the path of two wounded souls from friendship to betrayal to redemption. The ballrooms of London and the rugged cliffs and coves of the South Devon coast come alive in this poignant tale of the healing power of love. 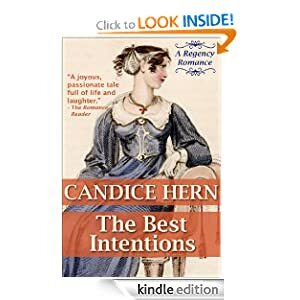 Here is another highly enjoyable, light romance by Candice Hern! Hern’s delightful style of writing makes me never want to stop reading her books. The novel opens with a prologue—I know some readers skip prologues, so I’m hinting that you should read this one since it explains how our heroine’s parents became estranged from her mother’s parents, the Earl and Countess of Pentwick. 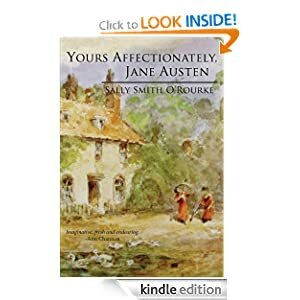 Emily Townsend is a beautiful, intelligent, modest, and proper lady of twenty-six, who is also very much aware of her place in the world as a penniless orphan. Emily is employed as a companion to the Dowager Countess, Lady Bradleigh—a feisty, eccentric older lady who loves deeply, and has great affection for Emily (I loved Lady Bradleigh!) Escaping her employer’s early attempts at matchmaking was not difficult while they lived in Bath, where year-round residents are mostly of an older generation, but that is about to change. The story begins with Lady Bradleigh upset after reading an announcement in the newspaper stating that her beloved grandson, Lord Robert Cameron, Earl of Bradleigh, has become engaged to marry a woman his grandmother does not like. Having traveled from London to inform his beloved grandmother of his news in person, Lord Bradleigh comes upon the ladies just after his grandmother reads the article. 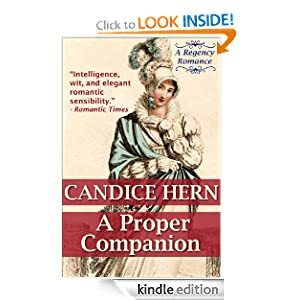 Since he had never felt affection toward any woman he’s met, and since he knew it was high time that he provide an heir to his title, Lord Bradleigh admits that he has now sworn off his disreputable, rakish ways and arranged a marriage of convenience. 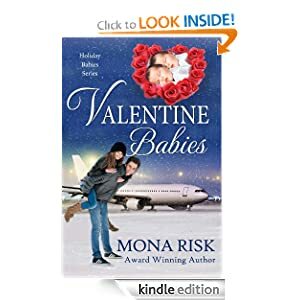 His grandmother is miserable knowing that her grandson has taken such a business-like approach to marriage when she had hoped he would follow her example by marrying for love. Eventually resigning herself to accept his choice, Lady Bradleigh decides to make the journey to the earl’s house in town so that she may prepare a grand engagement ball in celebration of her grandson’s betrothal. Upon first meeting him, Emily is wary of Lord Bradleigh due to his notorious reputation with the ladies, but she finds she can’t help but like him since he is very much like his grandmother. The attraction between Emily and Lord Bradleigh is immediate, although they keep to themselves. After living in the same household in Bath, and then in London, knowing it is impossible to become more, the two become good friends. Once in London, the fun really begins. With gentlemen of an appropriate age available, Lady Bradleigh recruits her grandson to assist with her matchmaking efforts for Emily. Emily’s nasty, estranged relatives also come into the picture. Meanwhile, Lord Bradleigh can’t seem to keep his mind on his engagement to the coldhearted Miss Windhurst. Although he regrets the betrothal, he feels a responsibility to follow through with the marriage. Can Emily and Robert find happiness elsewhere while denying the love they feel for each other?